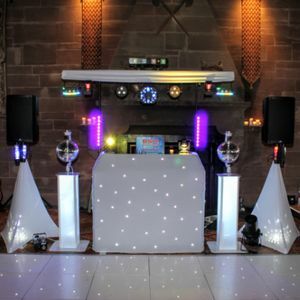 BSM Entertainment Ltd is a family run mobile disco and photography company based in Stoke On Trent for Staffordshire and surrounding areas. It was set up by Ben Scott Mortimer aka BSM (his artist name in the music industry). 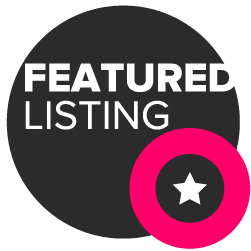 The company has many departments: Disco packages, photography packages and wedding packages. Everybody who works for the company is very experienced in their particular field and will bring absolute professionalism to your event. We as a company will operate in Stoke On Trent, Staffordshire, Crewe, Cheshire and the surrounding areas. BSM Entertainment Ltd have been appointed the go to entertainment company for the amazing charity Gift Of A Wedding. They offer couples where one of them has a terminal illness a whole wedding completely free of charge. Suppliers from all over the United Kingdom pull together to help the incredible cause. 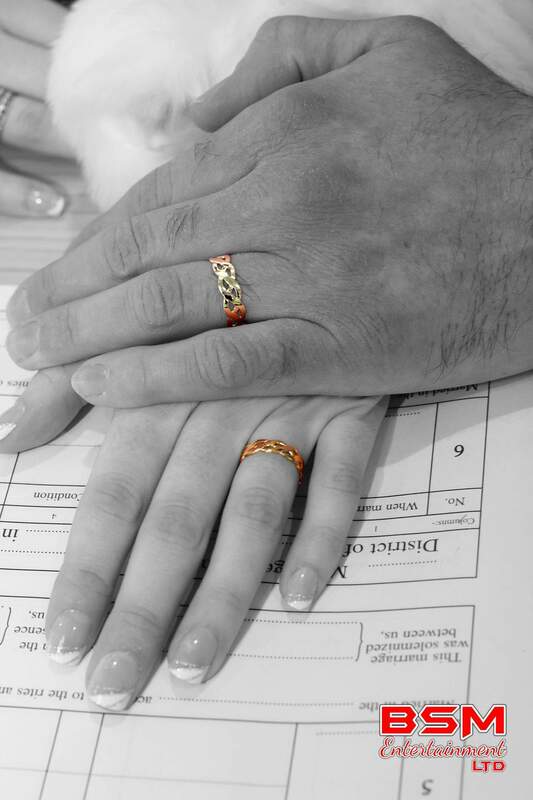 We always ask permission from the bride and groom before we publish any photos for our portfolio. 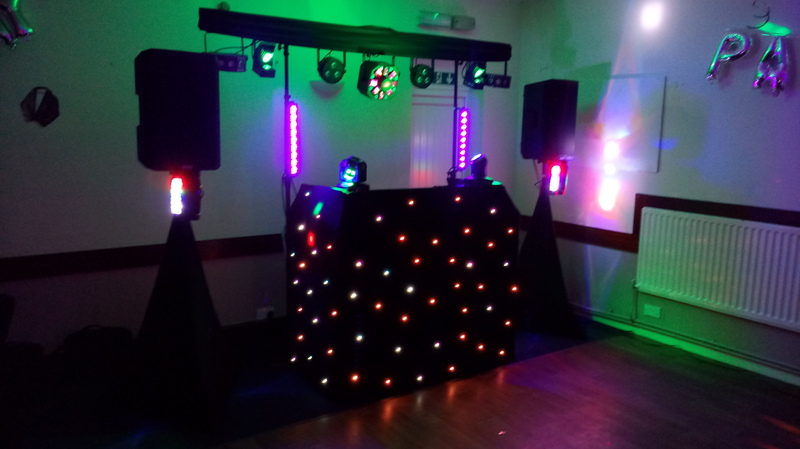 Mobile Disco: Modern lighting rig, full Alto active PA system. Photography: Professional Canon DSLR system. 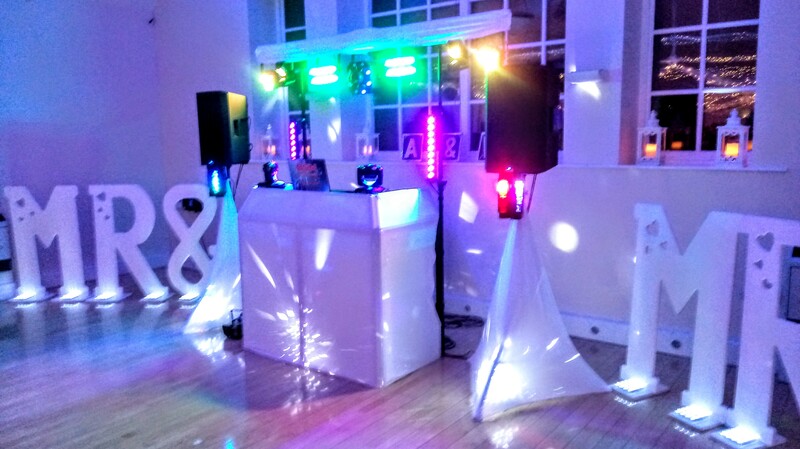 Mobile Disco, Photography, Karaoke, Wedding Packages. Any style and any genre to suit the event.